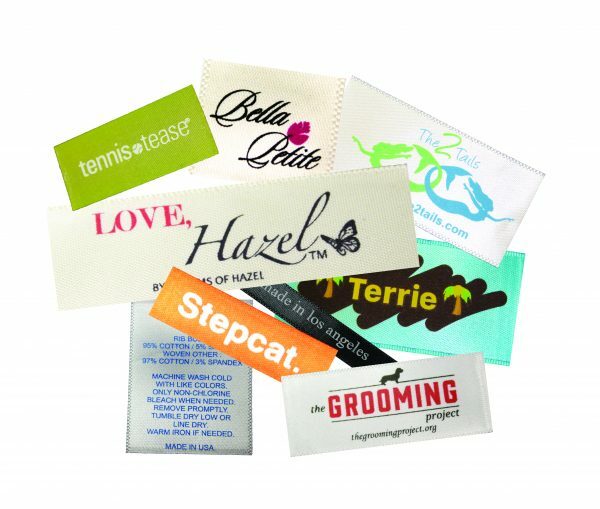 Satin Clothing labels are made from a polyester based material. Satin is a weaving technique that makes the fabric glossy/shiny with a smooth and sleek surface. 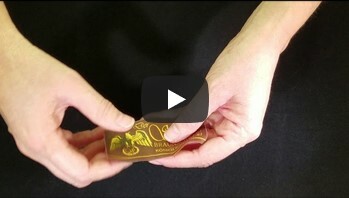 Cotton clothing labels are made from natural cotton fibers. In its natural state, cotton is off-white in color but can be dyed to match any hue or can be bleached white. Nylon clothing labels are made from that very fiber. Since nylon is a synthetic fiber, there is no limit to the color or colors that can be made of nylon. Woven clothing labels pieces of fabric that are woven on a loom. woven label has your logo or wording woven within a piece of material like damask, cotton, satin.. There are many different types of transfers. The first are film transfers. Film transfers are printed on the same type of material that t-shirt transfers are made from. Order online and get 10% off your order! 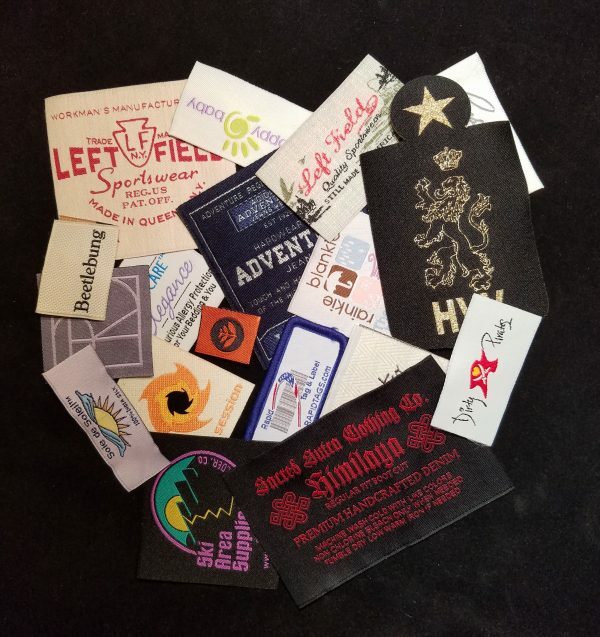 Rapidtags™ is the premier provider of ALL types of custom clothing labels, heat transfer labels and barcode and branded hangtags. Your brand identity is vital in conveying who you are, what your company stands for and the quality of your design to your customers. We know you have spent countless hours over the design details and we believe it’s equally as important to add the perfect finishing touch to make your brand set apart from all the others. We make it easy and affordable to choose any of our products. 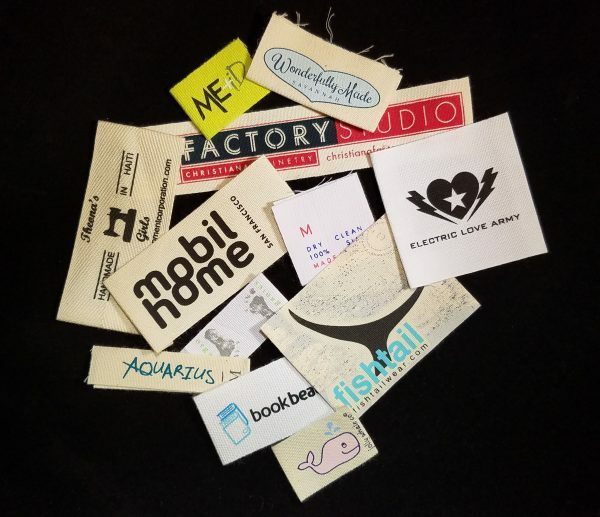 Adding a custom printed label, woven clothing label, iron on heat transfers or custom hangtags will give your brand the attention it deserves. Our knowledgeable staff is available to answer all your questions about our custom branding solutions. We provide the highest quality products at very affordable pricing with low minimums. Our high definition damask woven labels will capture every detail of your logo. Or try a natural cotton printed label to show off your comfortable and carefree clothing line. 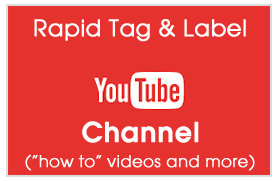 We also show you how to choose and apply a custom heat transfer to your product, how to remove clothing labels and insert your own woven label and many other topics with our how-to videos. We also keep many common labels in stock and offer some printed labels to ship in 1-2 days. Woven cotton label and more.. 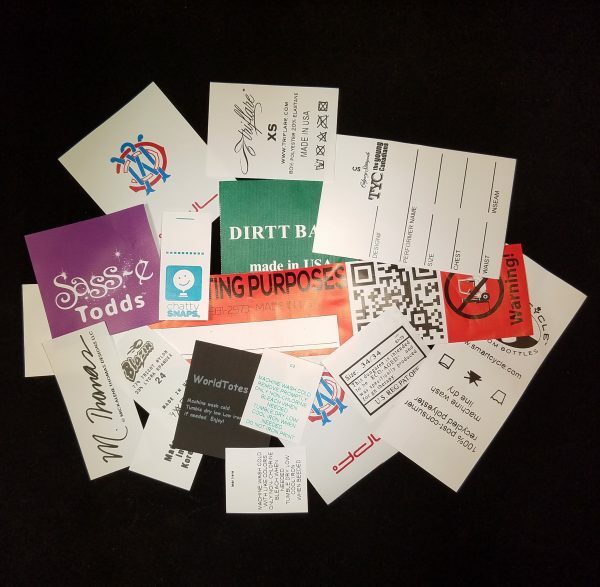 Whether you need a heavy-duty nylon printed label, a woven cotton label or a custom shaped price tag, we can help you craft the look you are trying to achieve in showcasing your products to the world. Ursula was very helpful, professional, knowledgeable and provided proper guidance and suggestions to place my order. I submitted the artwork. Excellent service and product quality! Will come back to you for future business. 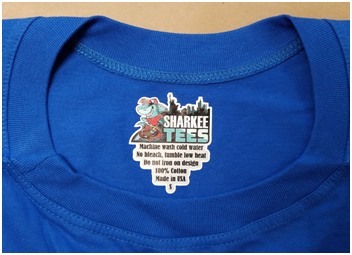 LOVE, LOVE, LOVE the heat transfer labels!!! I’ve ordered sewn-in care labels from you guys in the past, so this is my second order from Rapid Tags. I’m sure I’ll order again since the quality and attention to detail surpasses your competitors!